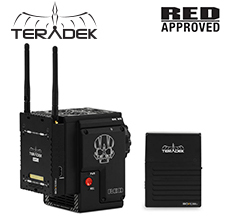 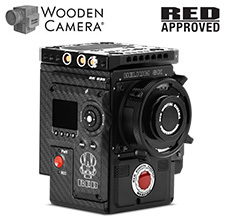 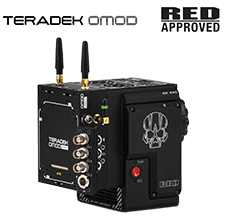 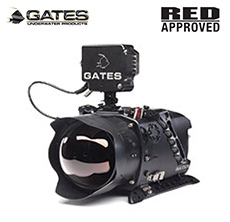 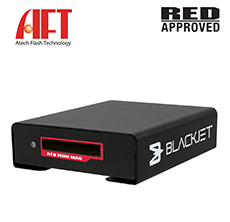 Products with the RED APPROVED badge are built by third-party manufacturers, but have been tested by RED's Engineering team to ensure they are compatible with our cameras. 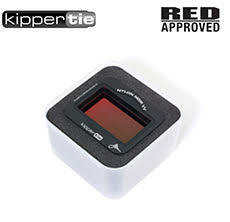 Look for the RED APPROVED badge anywhere third-party accessories are sold. 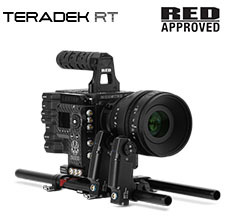 Find out how to get your product RED APPROVED. 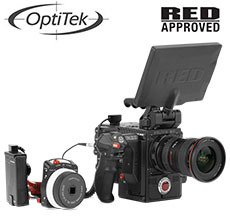 Explore a variety of other third-party accessories and peripherals. 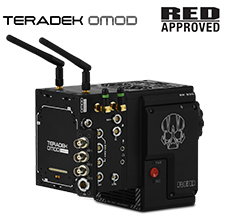 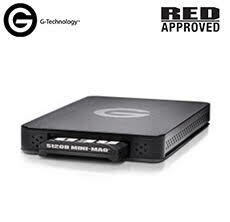 LEGAL DISCLAIMER: While RED frequently tests third-party products, RED is not responsible for the quality or performance of the product. 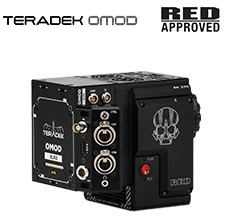 Third-party products that do not bear the RED brand name are serviced and supported exclusively by their manufacturers in accordance with terms and conditions packaged with their products.